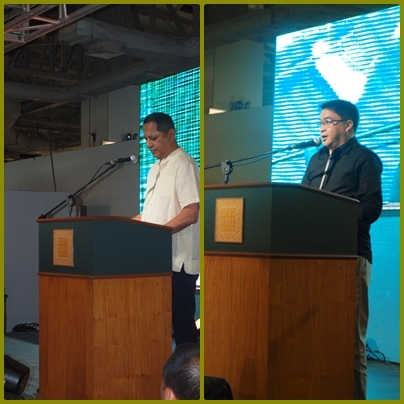 The search is on for the "Thank You Global Pinoy Awards".Last Thursday August 25, I attended an event held at Duty Free Paranaque City, this is to paid tribute and say thank you for our modern hero - Filipino Overseas.The launched was attended by the representatives from The Commission on Filipinos Overseas, Duty Free Philippines, Good News Pilipinas and Kraft & Toblorone who also spare-headed this program for the first Thank You Global Pinoy Awards. 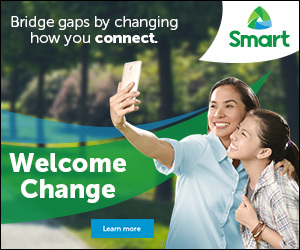 Almost all Filipinos has their own family member, relatives and friends whose working abroad to sustain the needs of their family and for greener pasture. On the other hand sacrificing and doing their best to prove what a Filipino can do globally. Being competent is not a question really, but being far from their family's mostly breaking them down. This time its perfect moment for you to nominate and say thank you to them by participating to the first "Thank You Global Pinoy Award" just log on to www.thankyouglobalpinoy.com to register, nominate and vote for the ultimate Global Pinoy. The top 10 stories will be awarded in January 2012. 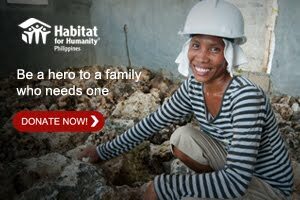 Help them search the most outstanding global Filipino workers who deserve the gratitude not only of their loves; but also of the nation as a whole. 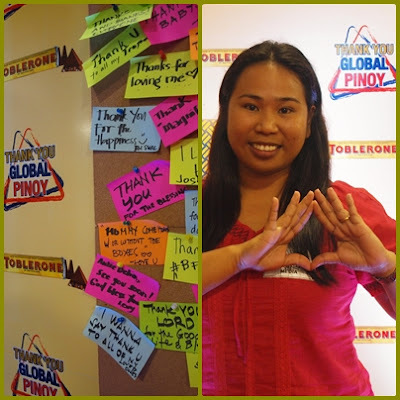 You will be rewarded because you will get a free Toblerone, when you nominate, vote and connect at www.thankyouglobalpinoy.com and get a free Special Rewards Passport when you purchase Toblerone pasalubong packs at Duty Free.